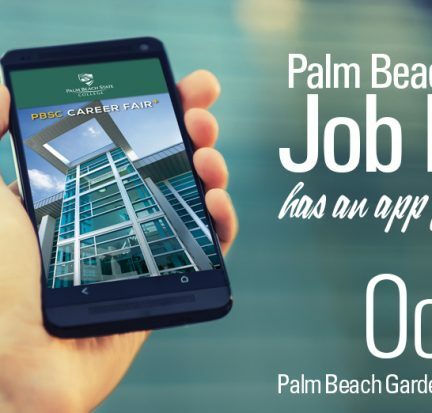 Students and local job seekers will be able to meet more than 45 hiring employers at the Job & University Transfer Fair from 1 to 4 p.m. on Thursday, Oct. 2, at the BioScience Technology Complex on Palm Beach State College’s Palm Beach Gardens campus, 3160 PGA Blvd. The event is free and open to the public, and with the new app, attendees can plan ahead. On July 1, Gov. Rick Scott was in West Palm Beach to present 187 veterans with the Governor’s Veterans Service Award, a medal for Floridians who have served in a U.S. military branch. Thomas Whelan was among them. 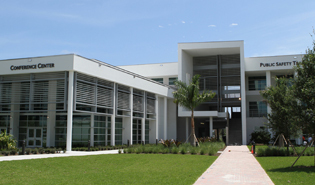 Palm Beach State College’s Public Safety Training Center on the Lake Worth campus has been awarded LEED® Gold certification by the U.S. Green Building Council. LEED, or Leadership in Energy and Environmental Design, is a green building certification program that recognizes best-in-class building strategies and practices; gold is the second highest certification. 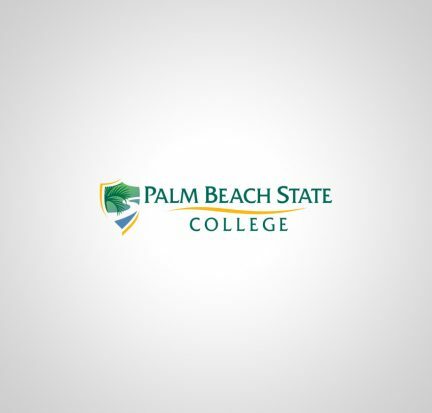 Fifteen employees of the Transportation Security Administration based at Palm Beach International Airport will be honored on June 12 for completing a college credit certificate program in Homeland Security offered by Palm Beach State College. 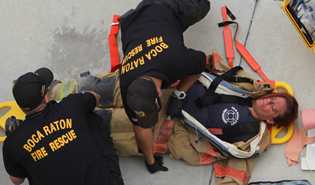 The Achievement Ceremony will be held from 11 a.m. to 12:30 p.m. at the West Palm Beach Marriott, 1001 Okeechobee Blvd. When Crime Scene Technology students enter the program’s lab for the first time, they’re always underwhelmed. 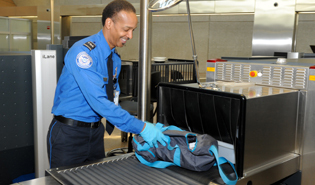 “There are no holograms or neon lights, The Who isn’t playing in the background and Marg Helgenberger [of “CSI: Crime Scene Investigation” fame] doesn’t work here,” says Dr. Paul Friedman.